We’re very happy to have received this award, especially as it was you, our clients and the wider business community, who voted for us in large numbers. So after a month of public voting and the verdict of an independent jury, Ebury first made it in the European FinTech Top 100 and the top three in the ‘payments’ category. Yesterday the final battle took place in Amsterdam. The nominated businesses pitched to the jury and in the end Ebury won the prestigious first place. 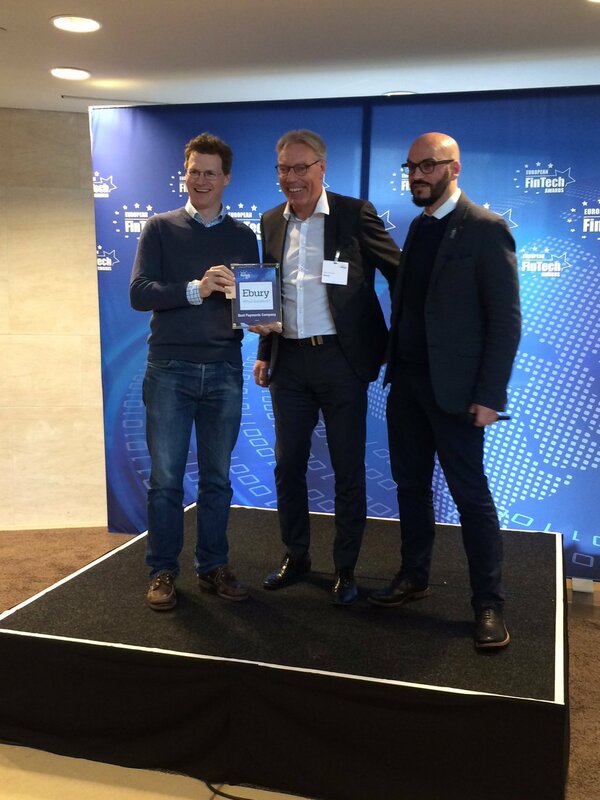 Being the proud winner of this category means that Ebury is one of the most innovative and promising European fintech companies.